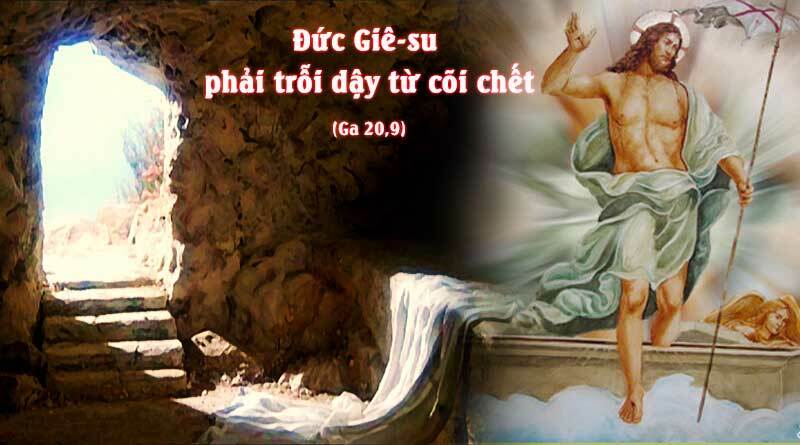 Ca đoàn Thiên Thần was founded in 2000 and represented our youth organization, Vietnamese Eucharistic Youth Society (TNTT). We show our young talents and help others sing to praise and worship God. Our choir’s vision is to continue to have the youth take the initiative to grow, learn, and lead over the years. We also nurture the youth and their talents that God has given to spread to others. Our objective is to help the youth find a way to use their talents as well as bring them closer to God by praising Him through songs. Member of our parish who are already in the youth organization (TNTT) or interest in joining TNTT in the future. Special requirement for instrumentalist: Any member who has been playing a musical instruments consistently for at least 3 years, be at least 10 years old, can ask for an audition for a seat in the choir instrumental section.